Frankincense and Myrrh oils are famous for being gifts for Our Lord Jesus on the day of his birth from the Three Kings. Both of these oils were more valued than gold in those times. These days, they are revered for their health benefits, and Frankincense, in particular, for its anti-aging and skin healing properties. I've added some Moroccan Red Clay to give this soap a lovely light pink/brown color and also for the extra benefits for your skin. I love giving Frankincense & Myrrh Handmade Hot Process Soap for gifts during the holidays! I'm sharing this hot process recipe with you so you can be ready with an awesome handmade holiday gift! Making hot process soap is very easy! In fact, you can get my free Hot Process Soap Making Checklist by filling out the form at the end of the article. You’ll also get access to the password protected Resource Library for lots of other great information. I'm not going to add a lot of process pics in this post (another reason you should download the checklist), but if you want to see two really good picture tutorials of the whole hot process soap making method, see this post and/or this post. They're both detailed tutorials with pictures and instructions. 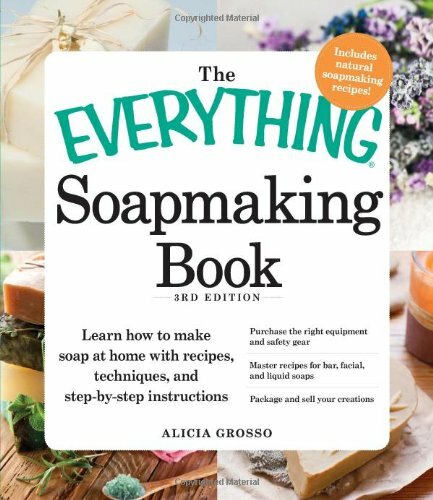 You can also check out my eBook, Hot Process Soap Making: How to Make & Customize Your Own Natural Hot Process Soaps for lots more soaping ideas for gifts and everything you need to know about making your own hot process soap! You might also be interested in reading about how to use Frankincense Tears and/or Benefits & Uses of Frankincense Essential Oil. What does my Frankincense & Myrrh Soap smell like? It's kind of hard to describe, but the Frankincense has a kind of buttery mild piney/woodsy scent, and the Myrrh has a deep, earthy, smoky scent. I added a touch of the Peppermint essential oil to sweeten the scent and to bring out the thinner Frankincense notes. I'm obviously not a "perfumer," but my nose "knows" what it likes! I've played around with this combination a lot, and this blend of essential oils makes a lovely, long-lasting scent in your soap. NOTE: This is for a 3 pound batch of soap. If you want less or more, just make adjustments. NOTE: I'm a terrible measurer, and I tend to have a "heavy hand" with my oils. I just like the scent on the strong side. If you are sensitive to scents, just reduce! 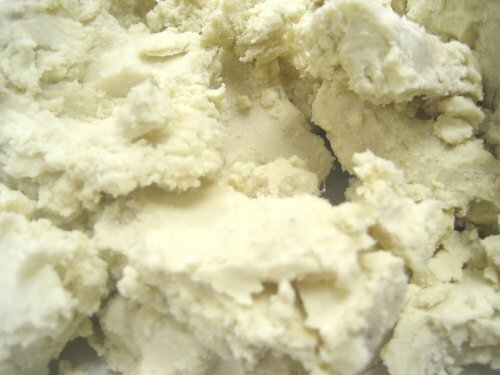 Where Do I Get My Butters, Oils, and Essential Oils (for Soap making)? I have found that Costco has the best prices on Organic Olive Oil. 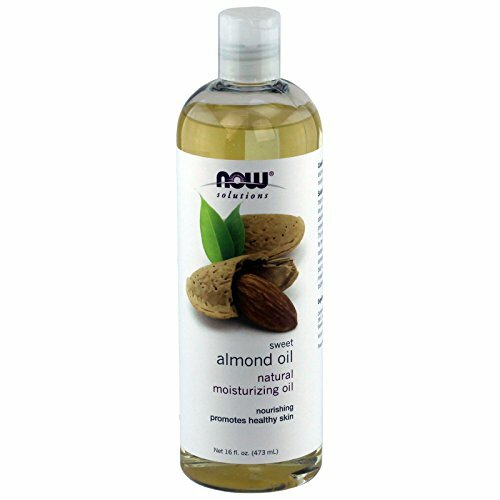 Once in awhile, I'll buy Coconut oil there for making soap too, but I have found the best place to buy oils, butter, and essential oils (for soap making and room sprays) is online at Amazon or Starwest Botanicals . They have a huge selection of every thing you need. I believe the essential oils at Starwest Botanicals are perfect for making soap and for diffusing too! This soap lathers like crazy, lasts a super long time, moisturizes your skin, and the clay adds a nice slip for shaving too. It's one of my favorites all year, and for Christmas, the essential oils and the clay I use makes it especially meaningful. 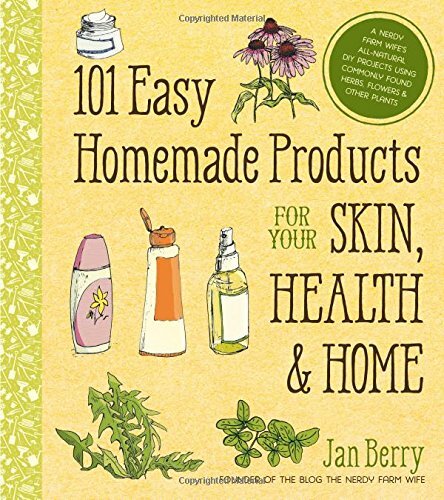 My soap making hero, Jan Berry, teaches you how to make cold process all natural soaps! * Safety Gear, glasses & gloves---wear a long sleeve shirt, too! You can use basic dish washing gloves--they work fine. * Kitchen scale I have two scales, actually. 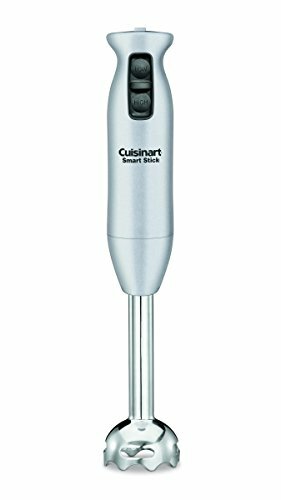 This one (Ozeri) is great, and I also use a Cuisinart. I'll try to put that one below. * Measuring cups and pitchers I use Pyrex because it's a great product. ALSO and more importantly, the lye solution needs to be poured into a heat resistant container as it's VERY hot. * Hand Blender This is an absolute MUST have. It will take FOREVER to get your mixture to trace without it. See the directions below. 2) Add the oil mixture (NOT the essential oils) and the clay to the crock pot. 3) Now get your lye solution ready. ALWAYS POUR THE LYE BEADS INTO THE WATER....NOT the other way around. 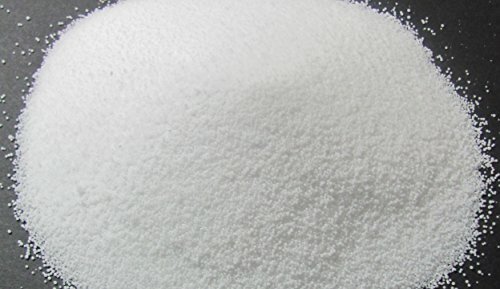 You could get seriously hurt by pouring water into lye. ARE YOU WEARING YOUR GLOVES & GLASSES? Sorry for the all caps! I cannot emphasize how important this is. Also----use a heat resistant container for this part! Also, I should mention that you need to keep the lye solution away from children and pets. I know that's probably obvious, but they could be badly burned by both the heat of the mixture (it gets REALLY hot from the chemical reaction) and also the caustic nature of the solution itself. If you happen to accidentally get any on your skin, rinse with cool water. I've used vinegar before, but water is better I've heard. Let this solution sit and cool down a little while the oils are melting in the crock pot. While you are waiting for the oils to melt, get your essential oils blended. Set aside. You won't use these until the very end. Get out your dedicated hand blender, and mix away (Got Your Gloves & Glasses on?). You will need to mix it until it's the consistency of pudding. This is called "trace." 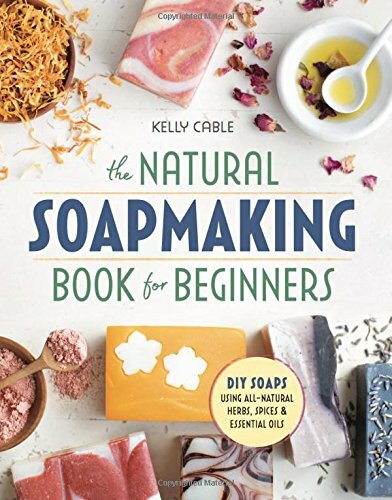 Learn everything you need to know to create your own natural soaps with confidence in my new eBook! Second Stage, it will start bubbling and rising---getting frothy. Once a lot of it is frothy, STIR, STIR, STIR it down. It will calm right back down. You may still have some opaque pieces. That's ok. Just cook some more. Third Stage, you may see another "froth" rising up, especially if you still had a lot of opaque bits. Just stir it well again. Some people call this the "mashed potato" stage, because that's kind of what it looks like. Fourth Stage, eventually, it will turn a bit waxy and translucent. With the clay added, it's a little harder to see the translucency, but you can pretty much tell. Now is the time to test it to see if it's done. 8) Test the soap to see if it's done. Take a small bit (careful, it is VERY hot) and roll it around between thumb and finger. It should feel just like wax. If this is the case, then do the "ZAP" test. Place it lightly on your tongue. If it "ZAPS" you (you'll KNOW if it does), then it's not done, or perhaps you made a mistake somewhere (this has happened to me, and I talk about it in this post). 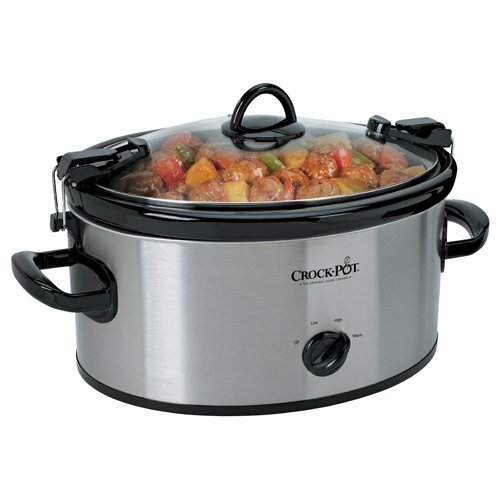 Here is where you turn off the crock pot and let it sit for a couple of minutes. Then pour in your essential oil blend and stir like crazy until it's mixed in well. If you are using a pungent oil, you may need to look away while you do this part because it can be pretty strong. Your house will smell AMAZING for a LONG time! 10) Put the soap into your mold. Now, using a wooden spoon, put the soap into your mold. I use a silicone soap mold. Push it in there really good to be sure there are no air bubbles. You may have a "top" like a loaf of bread. You can cut this off when it cools down after about 45 minutes if you want a nice smooth top. My husband and I cut this top up and use it. We don't care if it's pretty or not. The other thing you can do with it, if it's still warm, is mold the loaf top into soap balls---these are also great for gifts! I let my soap sit overnight so it's completely cooled down. The nice thing about silicone molds is that you can just peel it away from the sides of the soap very easily. You can go ahead and cut it up now, OR just leave it in loaf form and cut up as needed. It lasts a LONG time this way! That's it! For picture tutorials, see this earlier post. Or this one as well. This whole soap making process takes about two hours, not counting the time it takes the soap to cool down in the mold. NOTE: Don’t forget to download the Free Hot Process Soap Making Checklist below! I just love this soap. In fact, I make this soap throughout the year because it's such a nice-scented soap--not too sweet, not too manly, not too anything---I think it's perfect! For making and giving as gifts for the holidays, it's a great choice! I hope you enjoy this recipe! I'd love to know about your soap making adventures.... Please leave comments! Especially if you have questions or other great ideas, we'd love to know what you think! Disclaimer: These are my simple directions. Please do extra research on soap making and take all the precautions needed. I'm not responsible for mistakes or injuries. Jan Berry's website, www.nerdyfarmwife.com, was also instrumental in getting me into making soaps. She has some really great ideas, tutorials, and recipes. 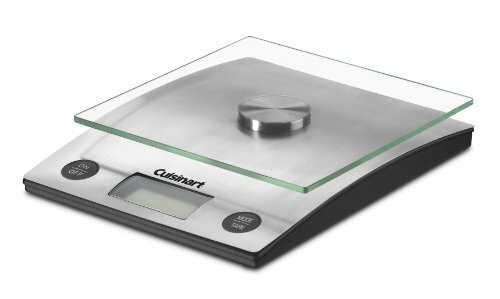 Here is the other kitchen scale I have. Both the Ozeri and this one are great! This one is a little easier to keep clean. Don't Miss a Thing! Sign Up for the HHH Newsletter! This article has been shared over at The Homestead Blog Hop, To Grandma's House We Go, and The Homestead Bloggers Network.